One of the most favorite past times of Filipinos is singing on the karaoke, no matter where they are in the world. From the huge coin-slot machines in the Philippines to the portable karaoke set ups that’s offered by MediaCom, Filipinos continue to find joy and channel their inner creativity through song. And now – with MediaCom’s latest WIFI ANDROID Karaoke MCI 8888, singers can now enjoy live video backgrounds and voice recording with the option to instantly share their videos on Facebook! For only Dh 1,519 – the family or barkada can enjoy an android karaoke equipped with 2gb ROM, and 16GB internal memory. 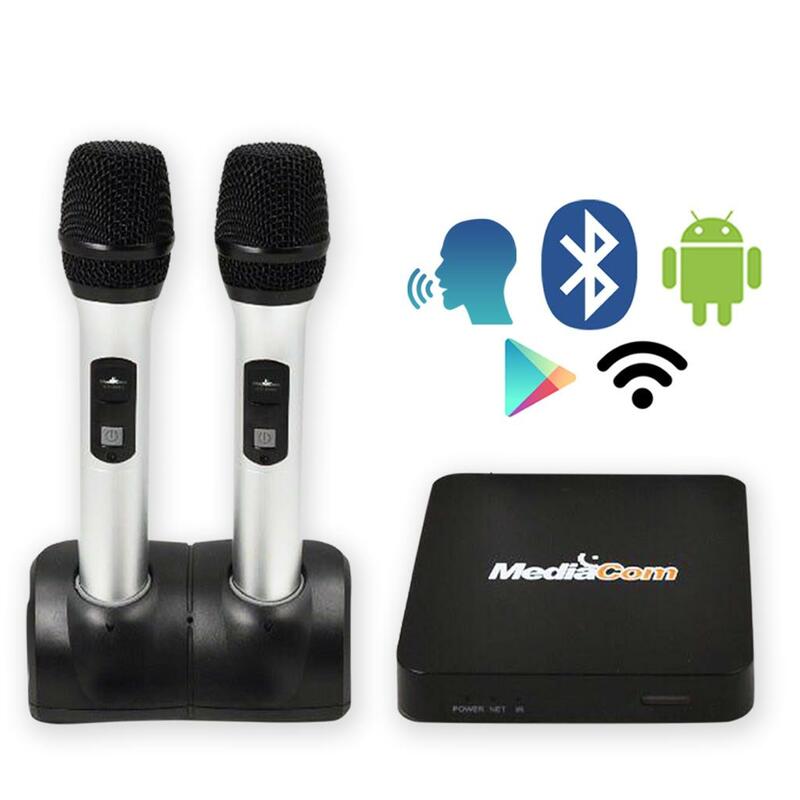 In addition, WIFI ANDROID Karaoke MCI 8888 also has voice command options powered with wifi, Bluetooth, as well as high definition sound and video. Speaking of videos – the WIFI ANDROID Karaoke MCI 8888 also powered with a feature that allows users to download songs through YouTube. Duets will be easy enough to do as it the package comes with Dual mics with controller and song reservations of up to 99 songs in a go! 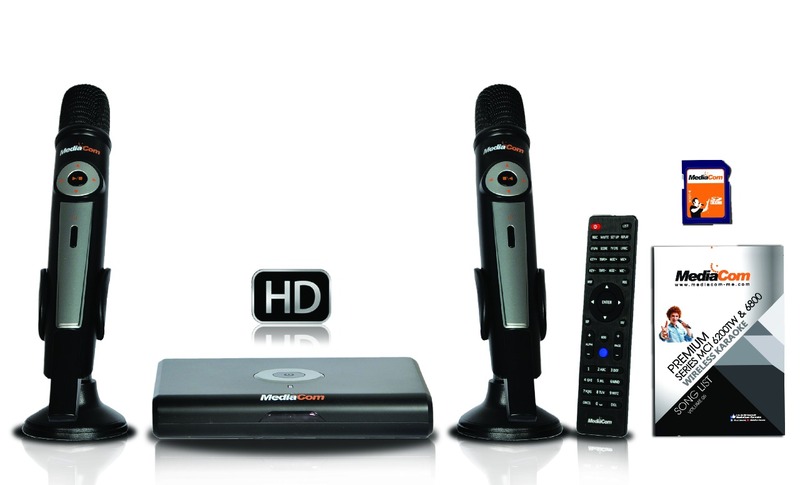 MediaCom is also offering their MCI 6200TW – a Premium, High Definition Karaoke package with a Free Bluetooth Headset! Owners of the Portable Karaoke System can choose from over 27,000 songs and record their singing voice with the system’s full recording function. Updating the system is also easy to do as song upgrades are readily available via internet downloads and it has dual scoring as well! The package, priced at Dh 1,045, is inclusive of VAT and free delivery. Those interested to order their very own MediaCom packages can contact MediaCom’s Business Bay office at 04 3475868 or contact Marvin at 055 2305892. The karaoke sets are also available at leading electronics retail stores across the UAE.